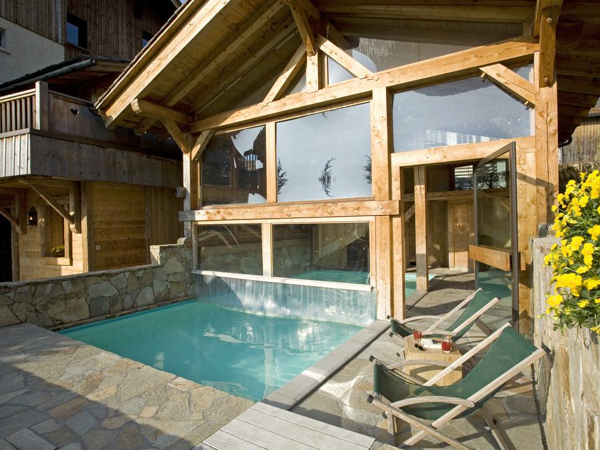 Situated in the centre of Le Grand Bornand, Les Saytels is a stylish and welcoming chalet-hotel only 350m from the slopes, and located close to the free ski-bus stop, so you can easily ski both resorts of Le Grand Bornand and La Clusaz on your short ski break. 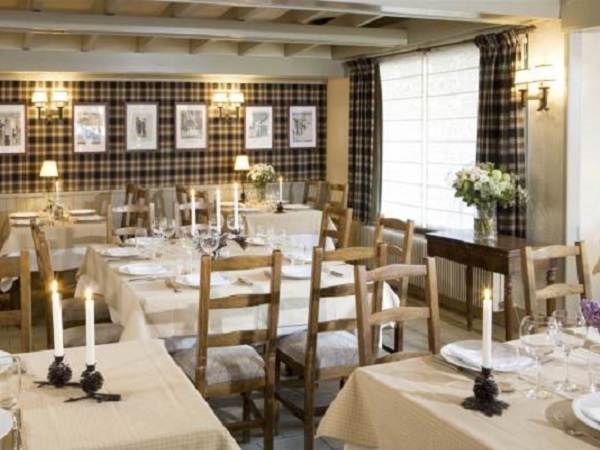 Les Saytels has a very good reputation for its food – a combination of high quality French cuisine, and traditional local specialities – all served in the onsite restaurant ‘La Table du Chalet’. The hotel has excellent facilities, including a wellness suite housing an outdoor heated swimming pool, sauna and jacuzzi, as well as a comfortable lounge bar with an open fire and a billiard room. Everything you need to relax and enjoy your evening after a long day. Although the hotel is close to the centre of the village, and therefore easily accessible to everything the resort has to offer, it is actually in a quiet location, so you get the best of both worlds both on and off your skis. At only 1 hour away from Geneva Airport, it really is a convenient, comfortable and hassle-free destination for your short ski break, with an extra special touch of luxury included. The hotel has a selection of cosy double and twin bedrooms, as well as family rooms, making this an ideal location for couples and small families. Each room has an ensuite bathroom, along with a flat-screen TV, free WiFi and a high-quality bed for your comfort. Most benefit from a great mountain view and balcony. 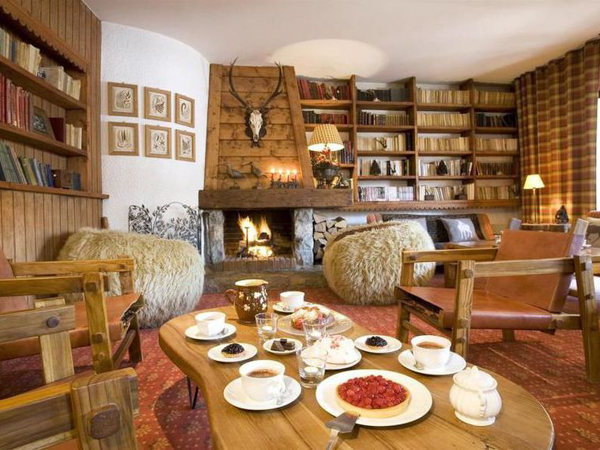 The hotel has a stylish and comfortable lounge bar area with an open fire, along with a billiards room, to wind down after your day on the slopes. Great cosy armchairs and sofas create a relaxing, refined feel. 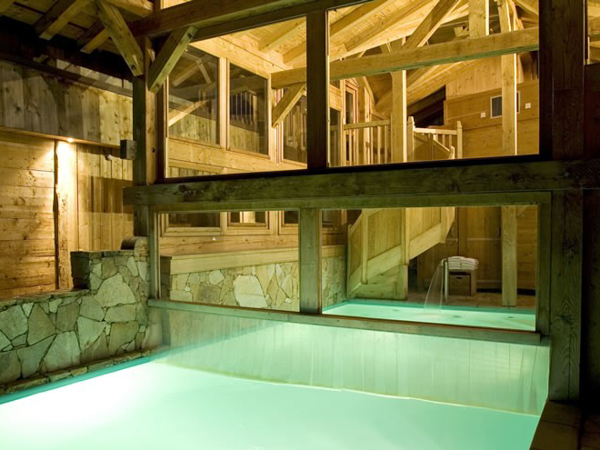 If you want something even more relaxing, there is a unique outdoor heated swimming pool, which forms part of the wellness suite, which also has a hot tub and sauna. Massage treatments are available on-site, payable locally. 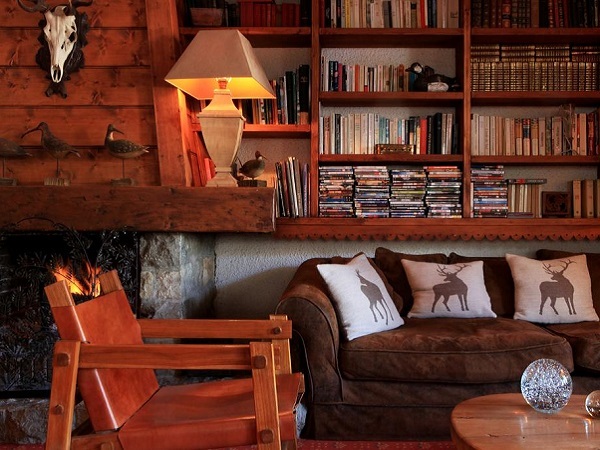 If you want to stretch your legs, Hotel Les Saytels is only a short walk from the bars, restaurants and shops, as well as other activities, in the heart of Le Grand Bornand. 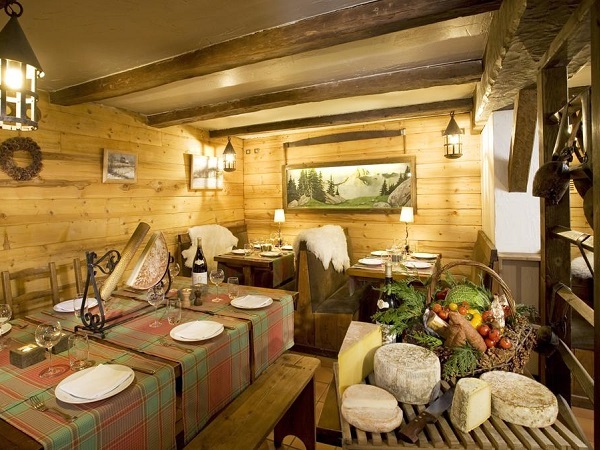 La Table du Chalet offers a refined dining experience, with a choice between classic French cuisine and traditional Savoyard specialities, using cheese from the local mountains. In fact, the hotel organises optional tours to visit cheese producers, if you want to see how it is still made in this region. Catering is on a half-board basis, which includes a full continental breakfast buffet and a 3-course evening meal. 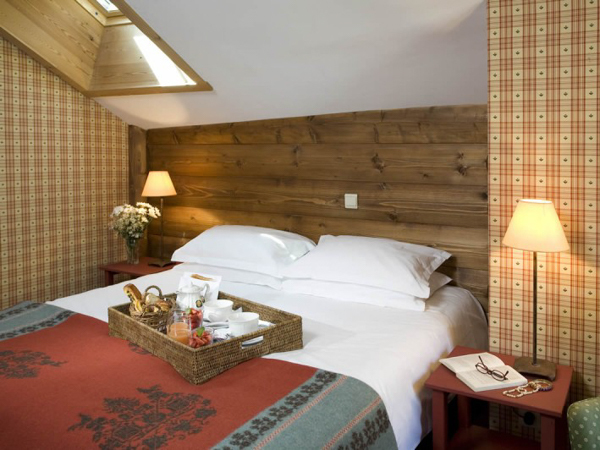 The hotel is located in the centre of the picturesque village of Le Grand Bornand, just an hour’s airport transfer from Geneva and a short 10-minute bus ride to the neighbouring ski resort of La Clusaz, which is included in your package at no extra charge. 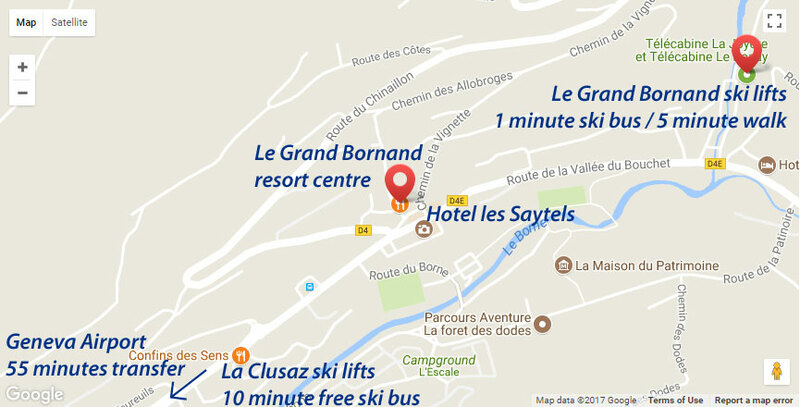 Access to the lifts and slopes is either via a 5-minute flat walk or via a free ski-bus which stops nearby and is just a 1-minute journey to the main Rosay and Joyere telecabines. If you prefer to walk, the ski hire shop that we recommend you use is just by the main ski lifts; they provide heated lockers so that you can walk from the hotel in 5 minutes, then change into your ski boots when you get there. There are several restaurants, bars, newsagents, ATMs, post office, mini supermarkets, bakeries, ski/outdoor gear and gift shops very close to the hotel. Directly across the square is the Tourist Office, where you can find more information on what is happening in the village and surrounding area. Airport transfers on ‘Lite Packages’ are included for flights scheduled to arrive into Geneva airport between 1500 to 2115, and for departure flights taking off at 1600 or later. On departure, your airport transfer will leave resort 3 – 3.5 hours before your flight time, meaning an evening flight from about 2000 onwards will let you ski all day on your last day. Airport transfers outside these times can be arranged at a locally charged supplement – please contact us for full details. 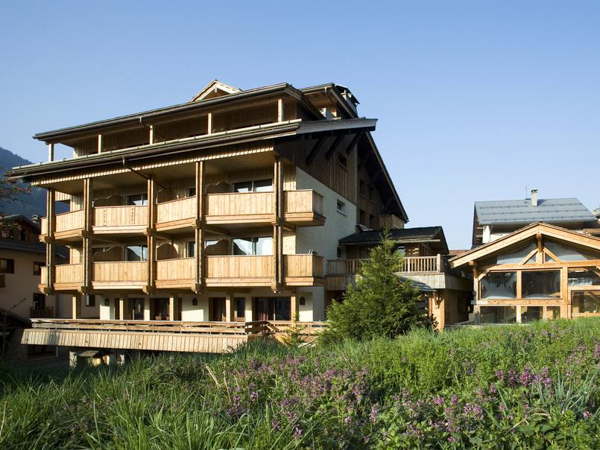 Stays at Hotel Les Saytels are possible throughout the winter season, from the end of December to mid-April. Stays include half-board accommodation, with full continental breakfast buffet and 3-course evening meal. All stays at Hotel les Saytels include a full Aravis region lift pass, covering 220km of skiing across the ski resorts of La Clusaz and Le Grand Bornand. Transfer time from Geneva to Le Grand Bornand is just 1 hour. 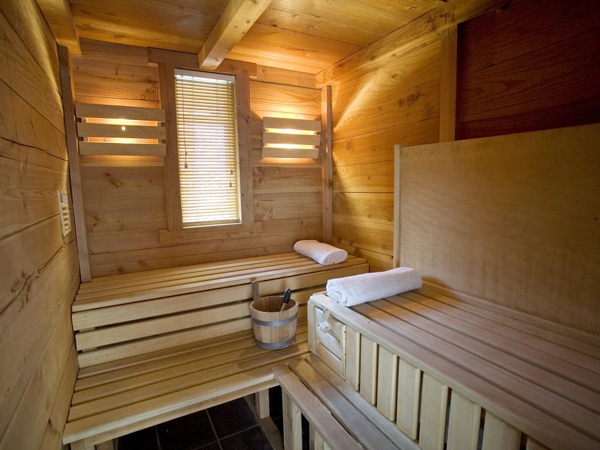 We partner with Paret Sports who are located at the bottom of the Rosay and Joyere telecabines – and provide a ski locker facility for our guests, meaning you can walk to/from the ski lifts in your normal shoes. They offer a discounted rate to our guests and you will find Eric and Audrey very helpful. If any of your party need them, we can help to arrange ski lessons during your stay. We’ve been working for many years with ESF in Le Grand Bornand, who give us access to their English-speaking instructors for Ski Weeekender-only private ski lessons, which tie in with the short break format. Simply let us know what dates you would like your lesson(s), how long for (1-2 hours at a time) and for how many people (up to a maximum of 6 people per instructor). 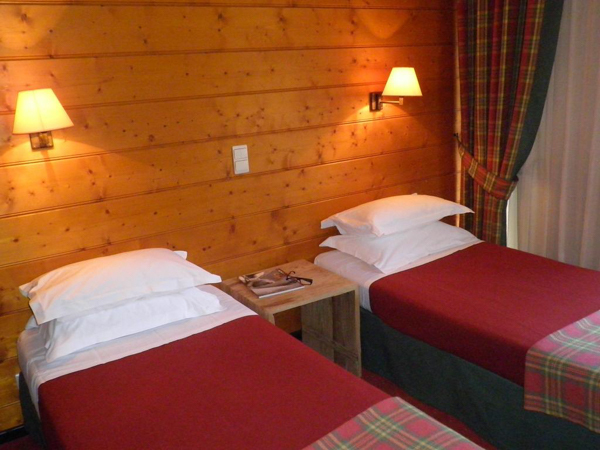 We can pre-arrange the hire of ski jackets, trousers, goggles and gloves for guests staying at Hotel Les Saytels. We will deliver the clothes to the hotel so they are waiting for you on arrival. Le Grand Bornand has a good municipal crèche, which has places available for children from 3 months to 4 years. Word-of-mouth recommendations are important to us. Click on the TripAdvisor logo to see the many reviews from guests who’ve stayed at Hotel Les Saytels. Want to stay at Hotel Les Saytels... ?